AVAILABLE NOW!! 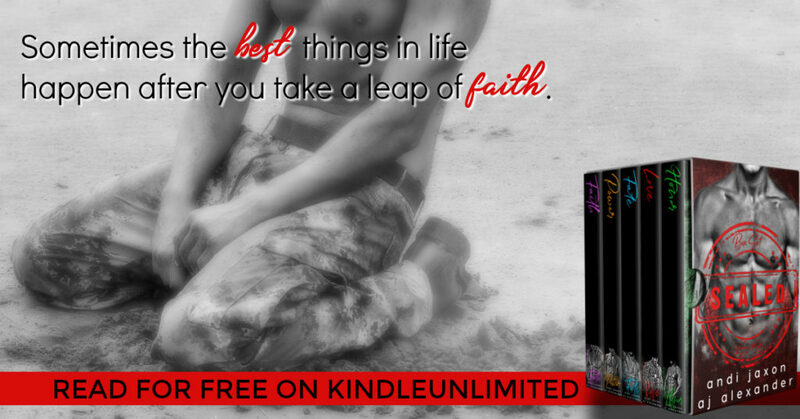 SEAL’ed: The Complete Series by Andi Jaxon and AJ Alexander! 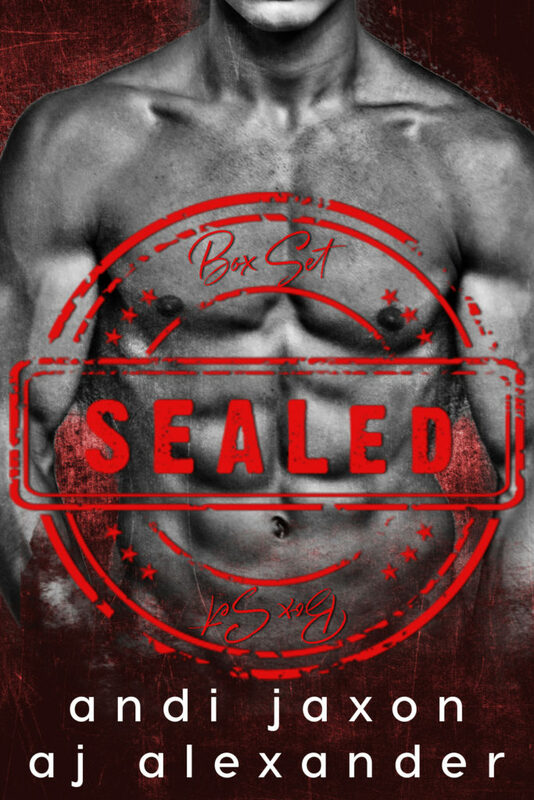 SEAL’ed: The Complete Series boxset is AVAILABLE NOW!! I’m holding out hope that while this is the end of the series that as the next generation grows older that we get their stories and see how the original clan of SEAL’ed brothers are doing. Previous** NEW RELEASE ** THE BATTLE OF THE BULGE by Mimi Jean Pamfiloff! Next** COVER REVEAL ** A Model Fiancé by Nikky Kaye!